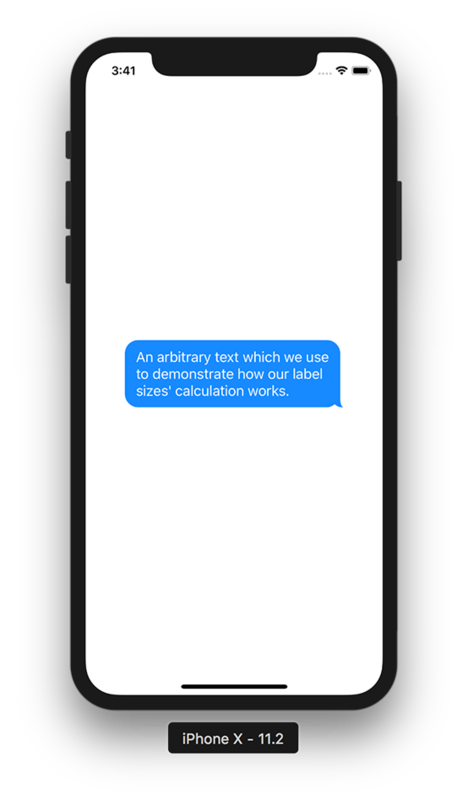 This article is the second of two articles about creating (iMessage style) chat bubbles. The first article is available here. In this tutorial we’ll look at the advanced way to create chat bubbles with tails. 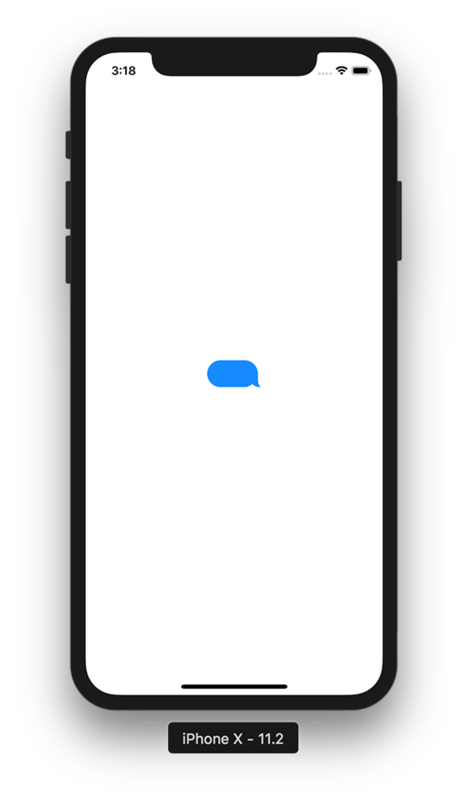 This tutorial will teach you how to create chat bubbles with tails which looks like chat bubbles in iMessage. But this article is not about creating a fully fledged chat app. I’m going to focus specifically on how to create dynamically sized bubbles in the advanced way. Let’s start! We can create this path manually. But a much simpler way is to use PaintCode. 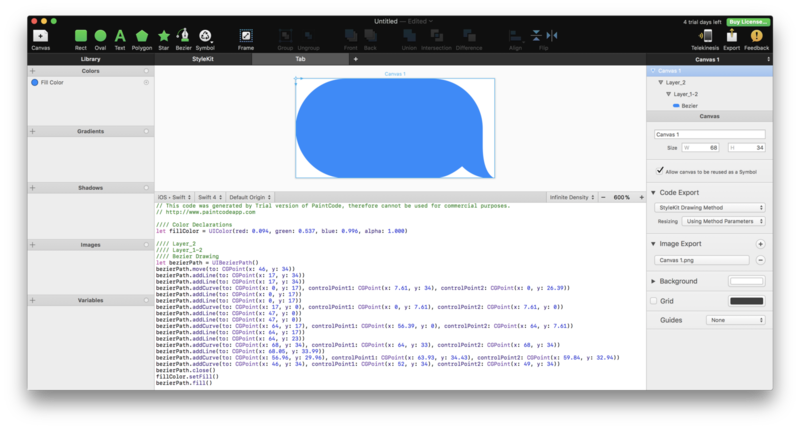 With this excellent app you can convert any vector image to a native Swift code. I’ve saved the bubble image which I created in previous lesson as SVG, and then imported it in PaintCode. This code was generated by PaintCode. It draws the path which looks like our bubble on SVG image. Add the implementation of showOutgoingMessage() in ViewController and its call in viewWillAppear(). In showOutgoingMessage() add the code generated by PaintCode. Also create an instance of CAShapeLayer and use our bezierPath as path of this instance. Not bad. Let’s try to change the height of our bubble (which is now equal to 34) to variable height. Do the same for our bubble’s width (which is now equal to 68). And the final stage. Add an instance of UILabel, and calculate its sizes depending on its text and font using boundingRect(with size: CGSize, options: NSStringDrawingOptions = , attributes: [NSAttributedStringKey : Any]? = nil, context: NSStringDrawingContext?) -> CGRect. Add the implementation of showIncomingMessage() in ViewController and its call in viewWillAppear(). 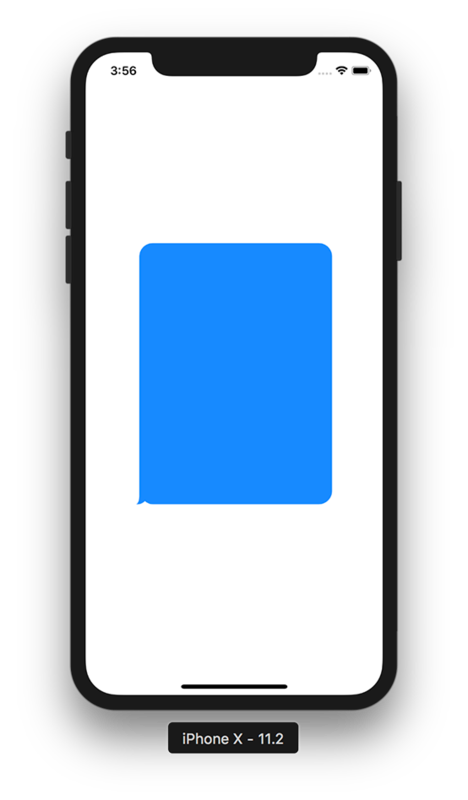 In showIncomingMessage() add the bezier path for an incoming message. Change the width and height of our bubble to width and height variables respectively. And the final part. Add the instance of UIImageView which we’ll be using to contain our image. 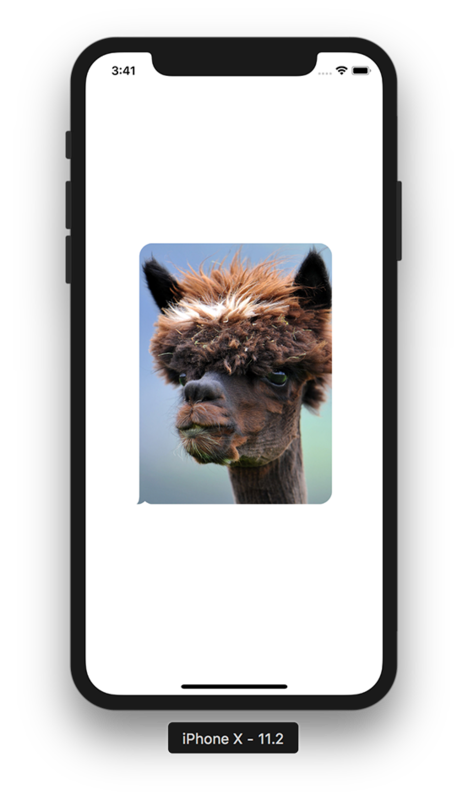 And assign our incomingMessageLayer to mask property of the imageView’s layer. This article has prompted me to add the small update. 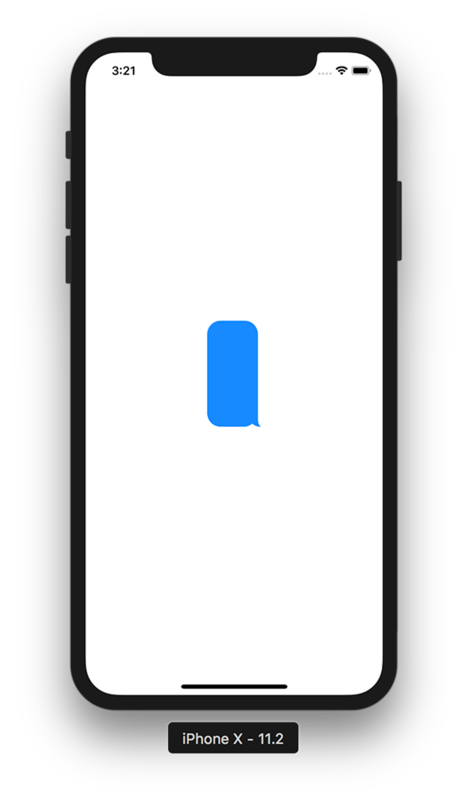 If you want to implement your speech bubble as an UIView instance (rather than a CAShapeLayer instance) you can use draw(_:) method. Create BubbleView inherited from UIView, and override its draw(_:) instance method. Also change showIncomingMessage() and showOutgoingMessage(text: String) implementations respectively. You can find these changes in the bubble_view branch from the source code repository.